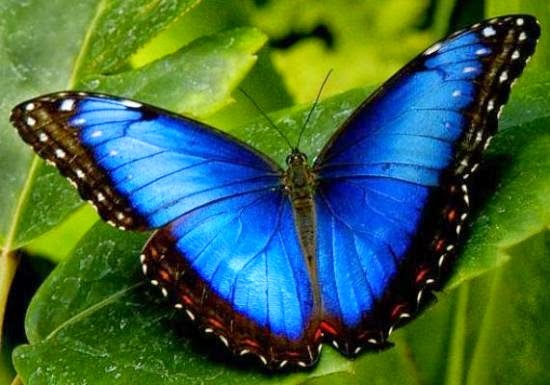 If we think about what are the most beautiful animals that exist in our environment, obviously we have to talk about Butterflies, they are characterized by their colors and shapes, but also by their mysticism and fragility. 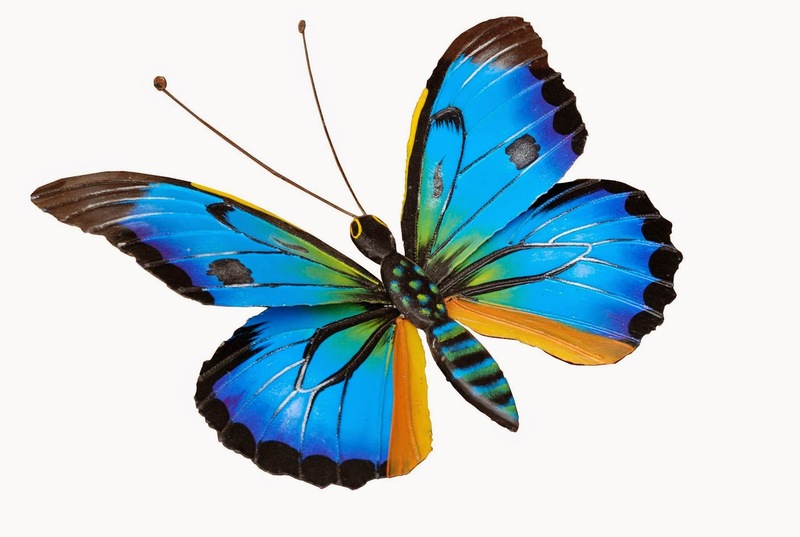 Here there is a selection of beautiful images and drawings of butterflies that surely you will like. 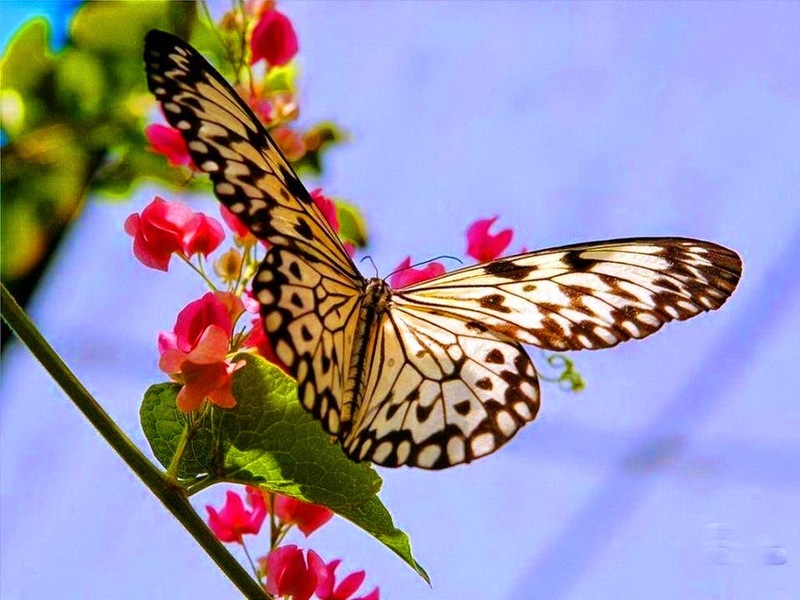 There is no doubt that this picture allows us to appreciate a beautiful butterfly with white wings and brown edges. 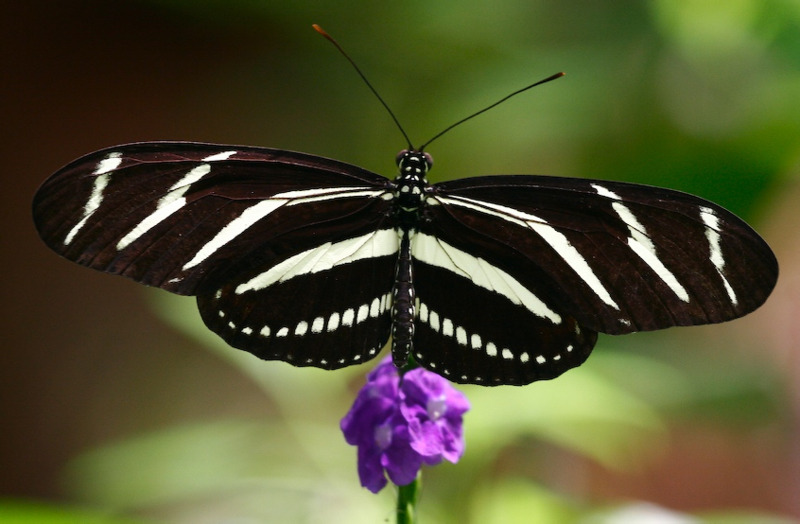 In this picture you can see a butterfly with open black wings with white lines and oval borders. 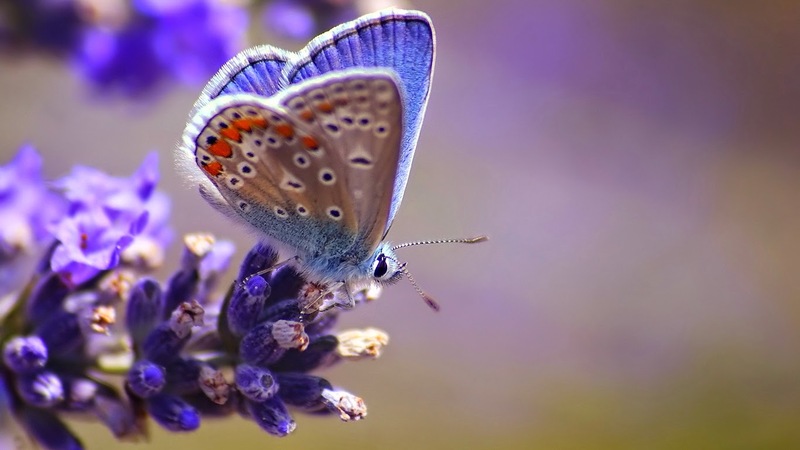 A butterfly with light blue wings on an exotic lilac flower. 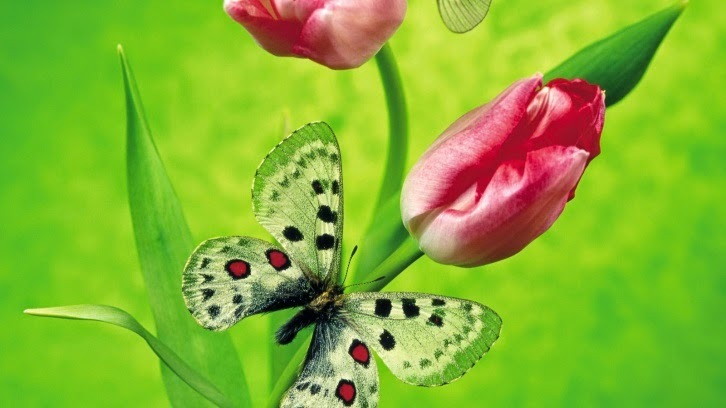 A delicate light green butterfly with red and black forms on pink tulips. 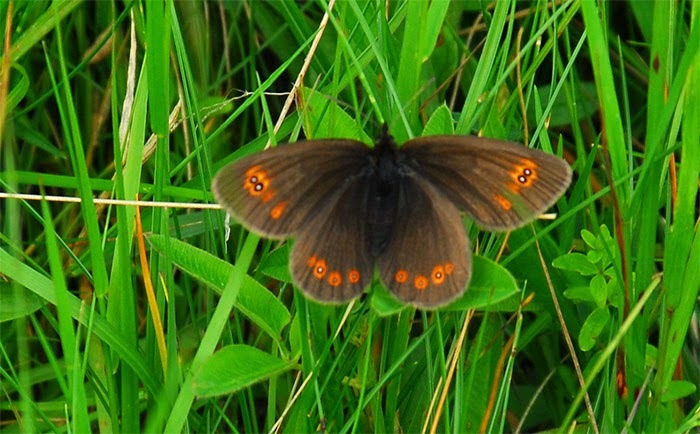 A brown butterfly with orange spots. 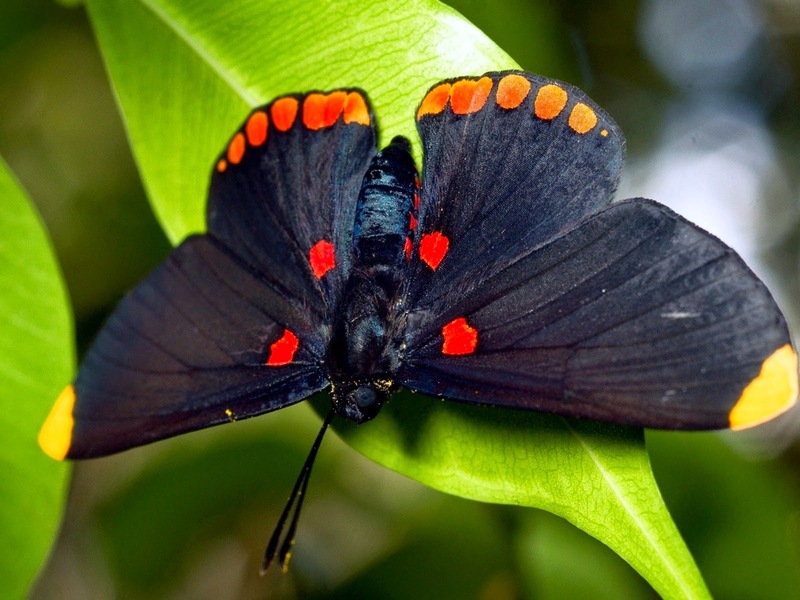 A black butterfly with decorated wings with orange, red and yellow spots. 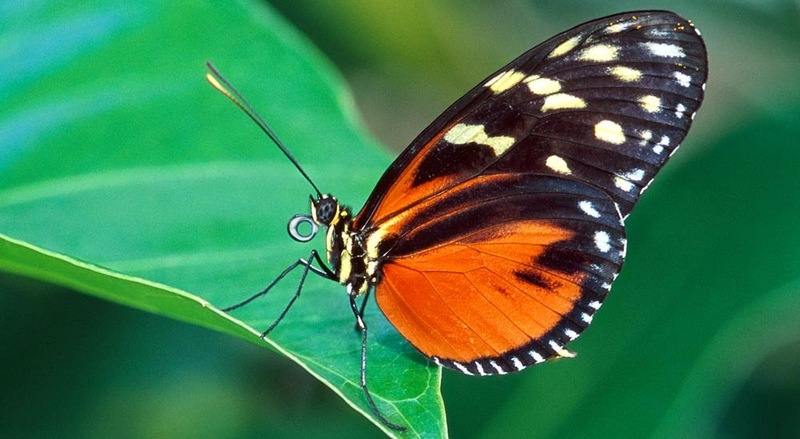 A butterfly with orange and black wings with white spots. 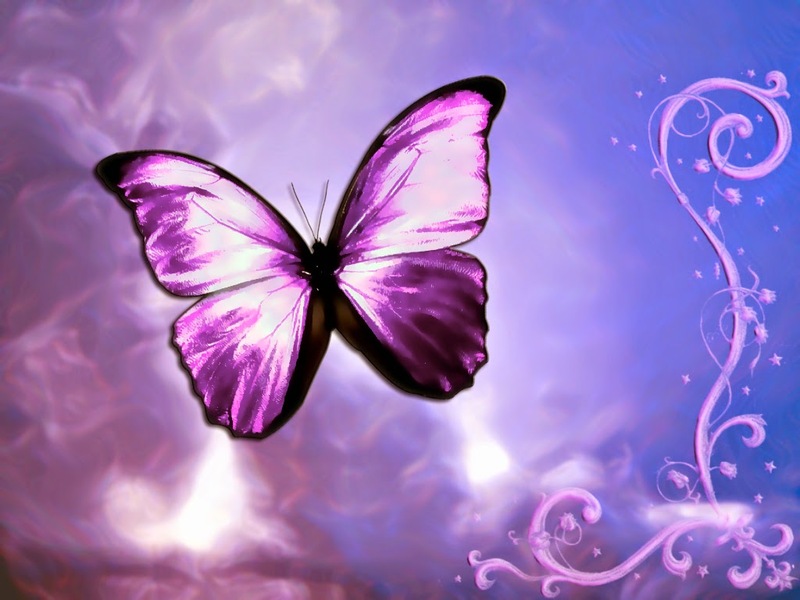 A beautiful butterfly with purple and white wings. 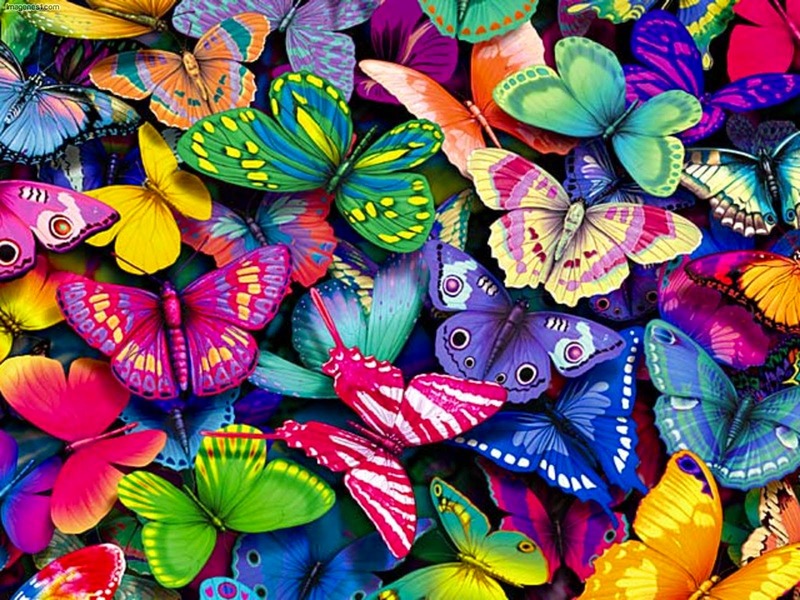 A beautiful image with a series of multicolored butterflies. 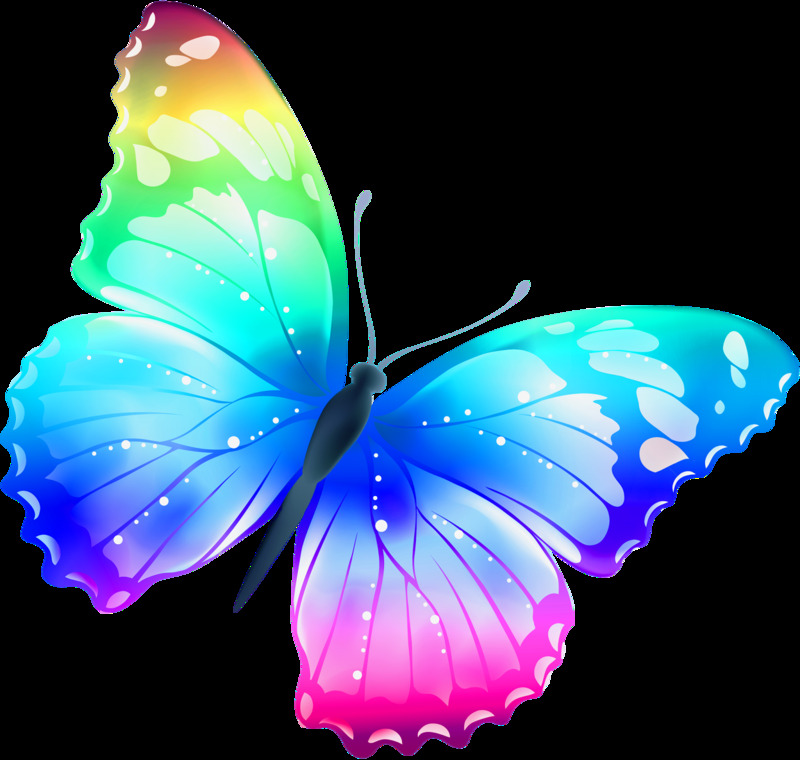 A butterfly with colorful wings. A drawing with a butterfly with turquoise wings and black borders.